Covered Patio, stamped concrete, finished bonus room above garage. Heated & cooled 24x24 metal building. Direction: Hwy 31E South to Hwy 247 to Property. 1916 Monks Rd, New Haven KY 40051 is a Home, with 3 bedrooms which is recently sold, it has 1,971 sqft, 0 sized lot, and 2 Car Garage,Attached parking. A comparable Home, has 5 bedrooms and 4.5 baths, it was built in and is located at 2938 Lyons Station Rd New Haven KY 40051 and for sale by its owner at $ 649,950. 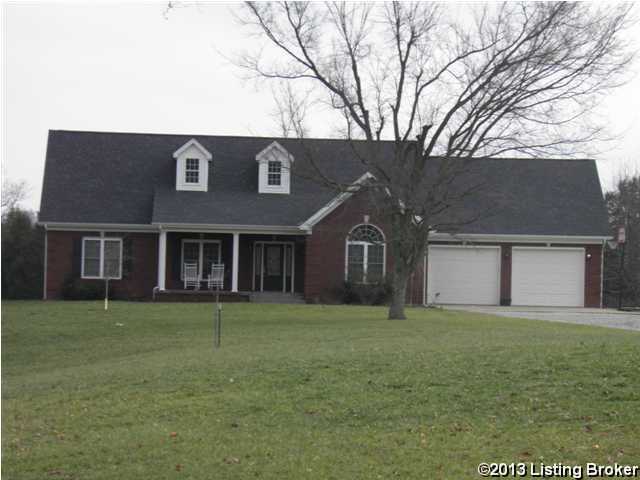 This home is located in the city of New Haven , in zip code 40051, this Larue County Home, it is in the NONE Subdivision, and are nearby neighborhoods.